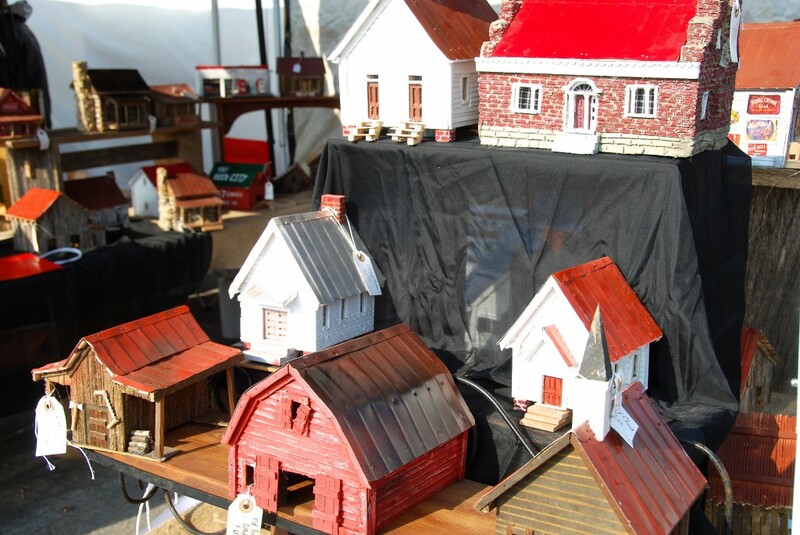 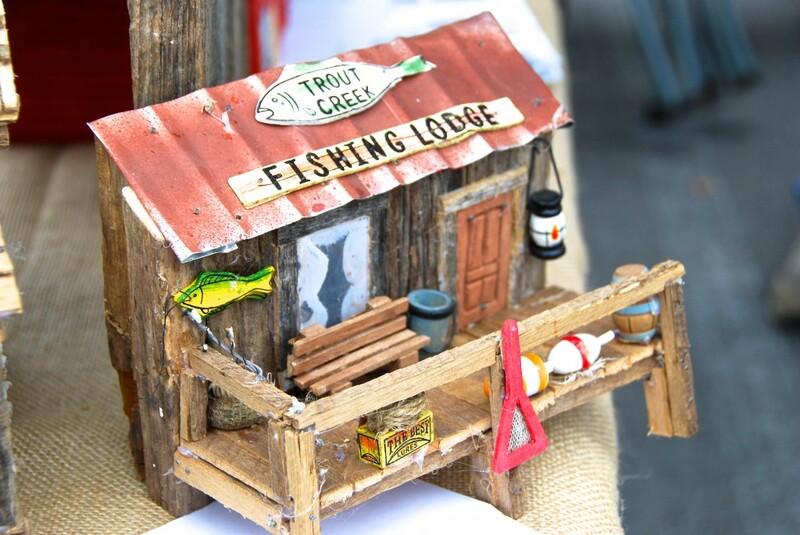 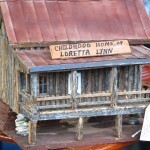 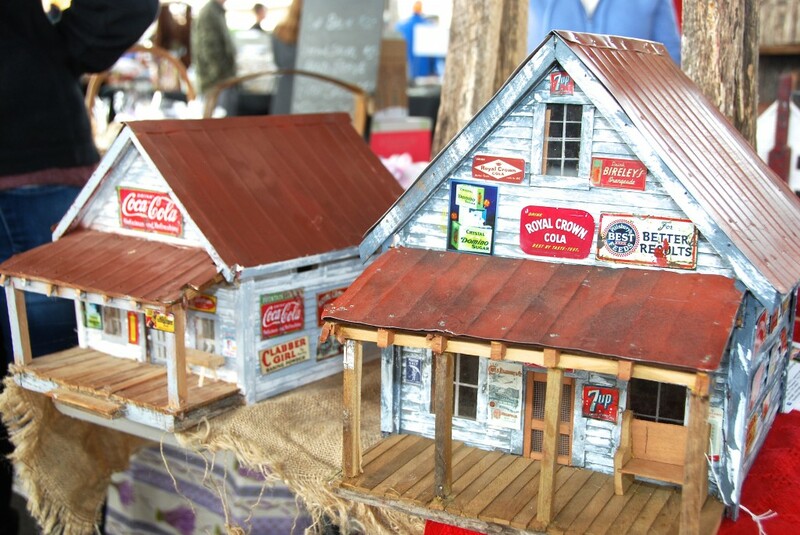 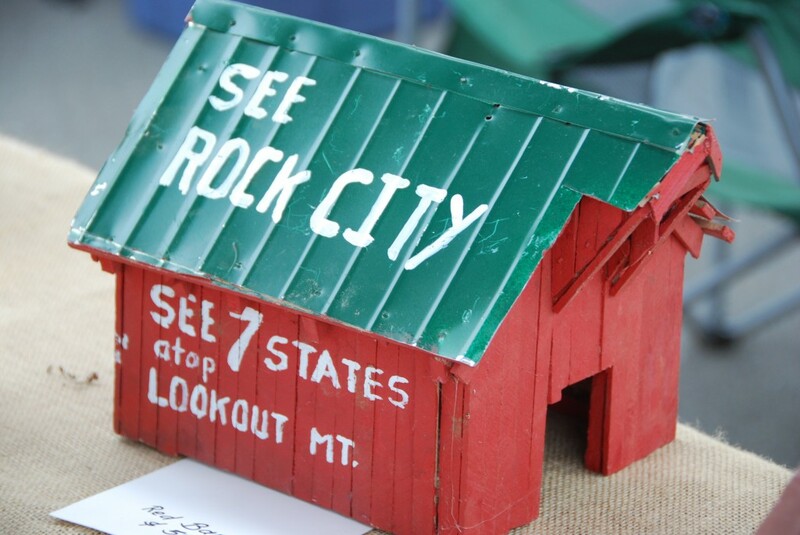 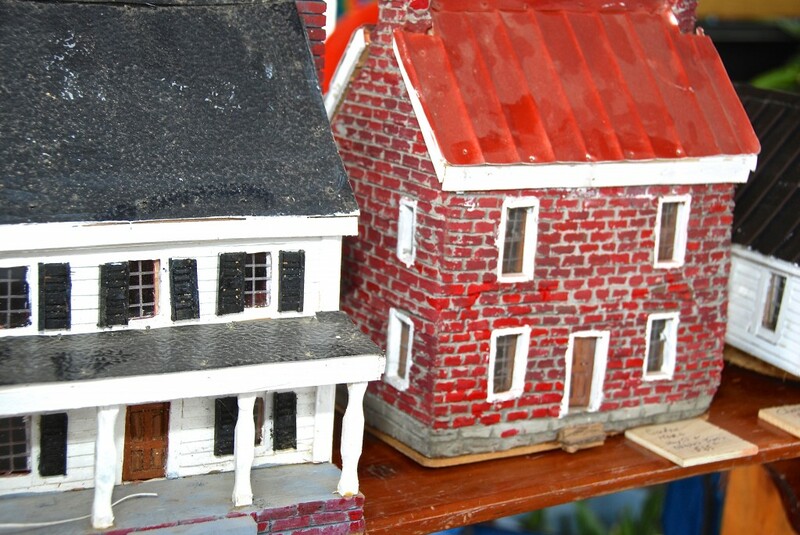 I begin making miniature replicas of Folk Art Buildings about 25 years ago as I began to reflect on my childhood community and realizing that so many of the buildings that I had cherished as a child no longer remained. 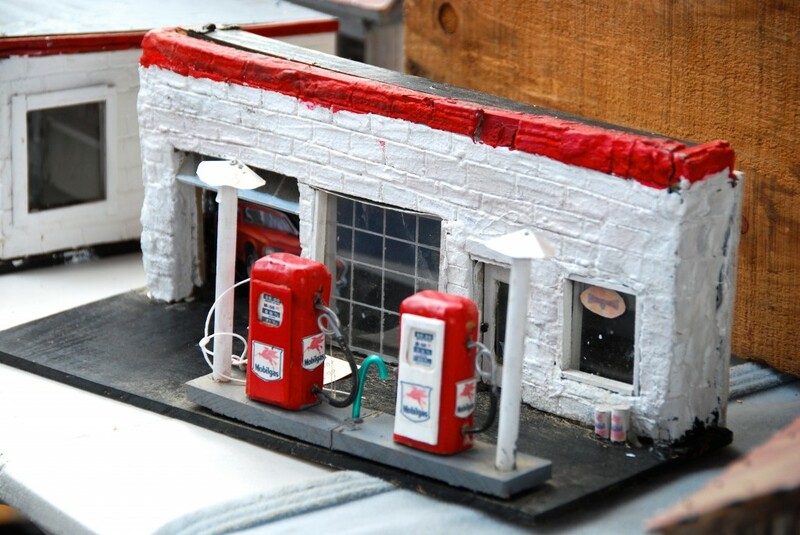 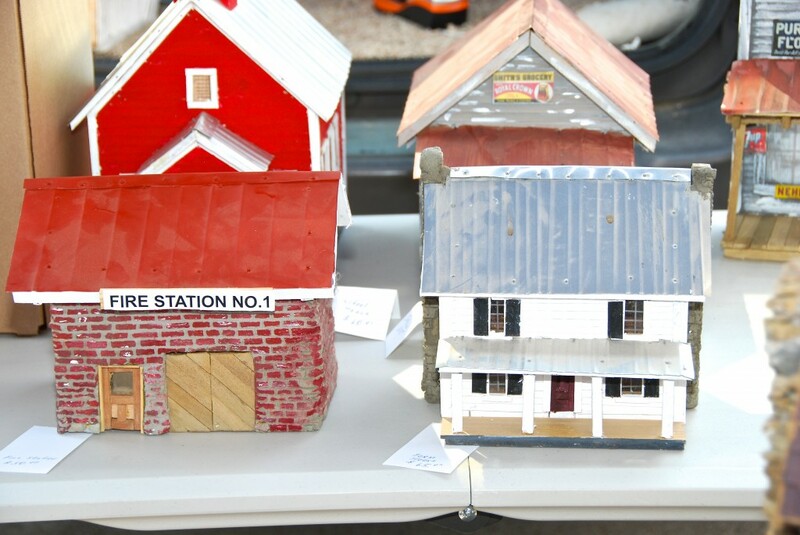 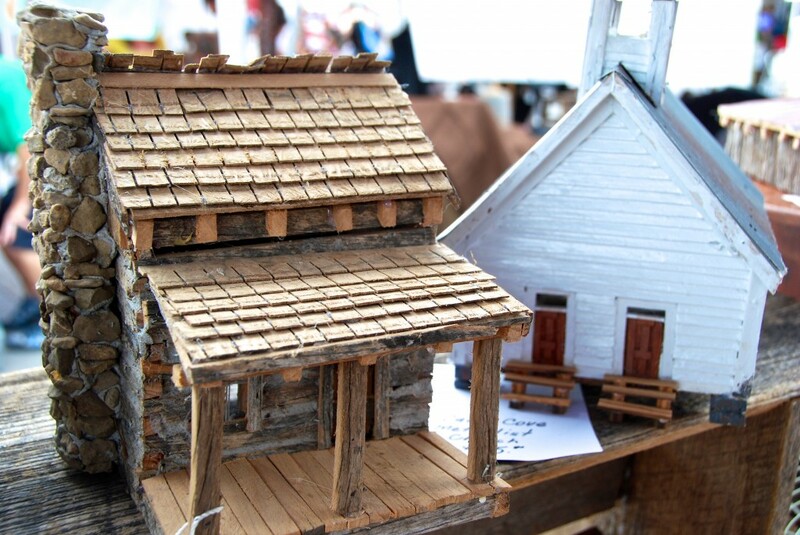 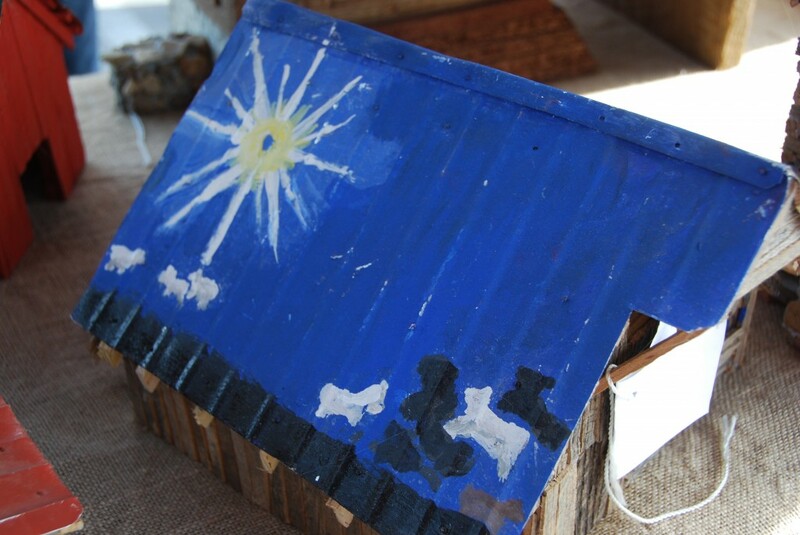 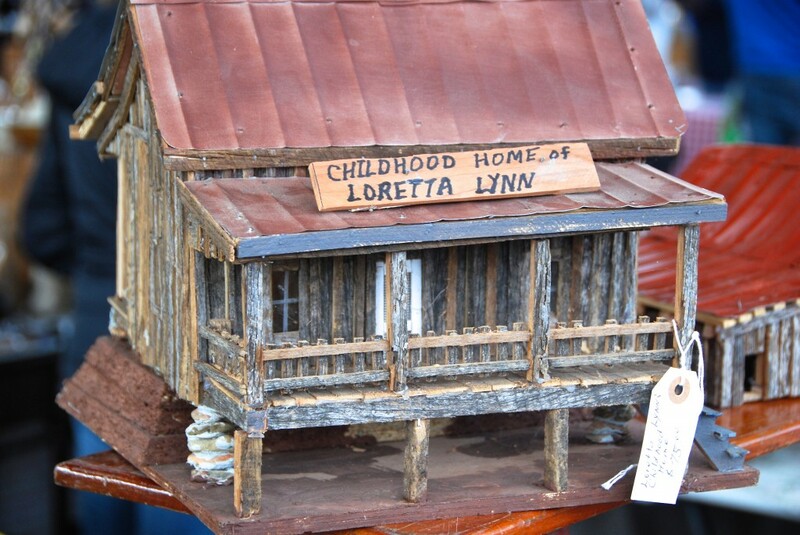 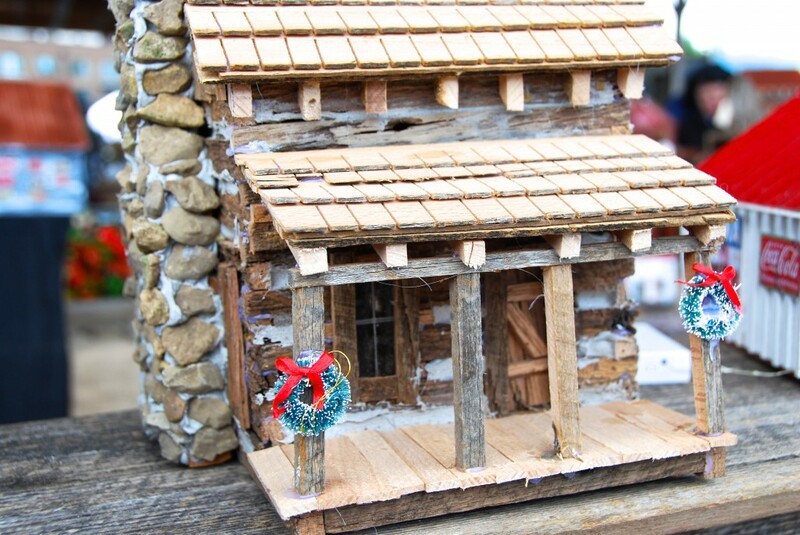 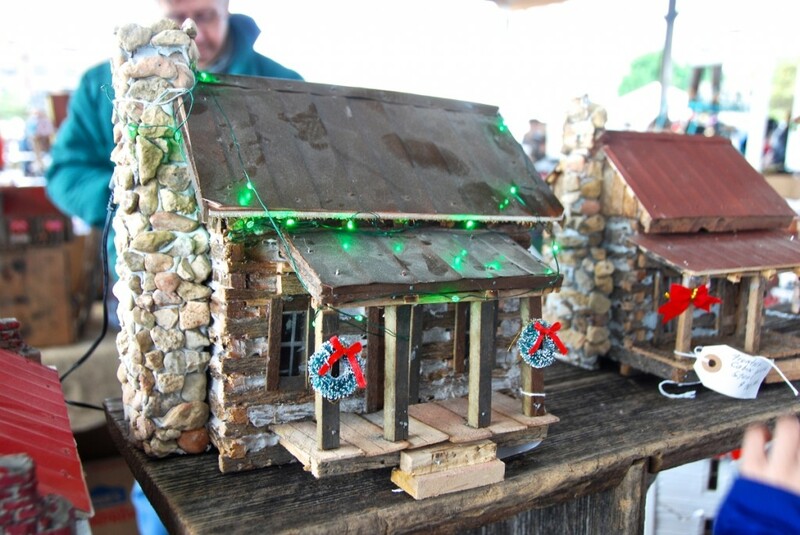 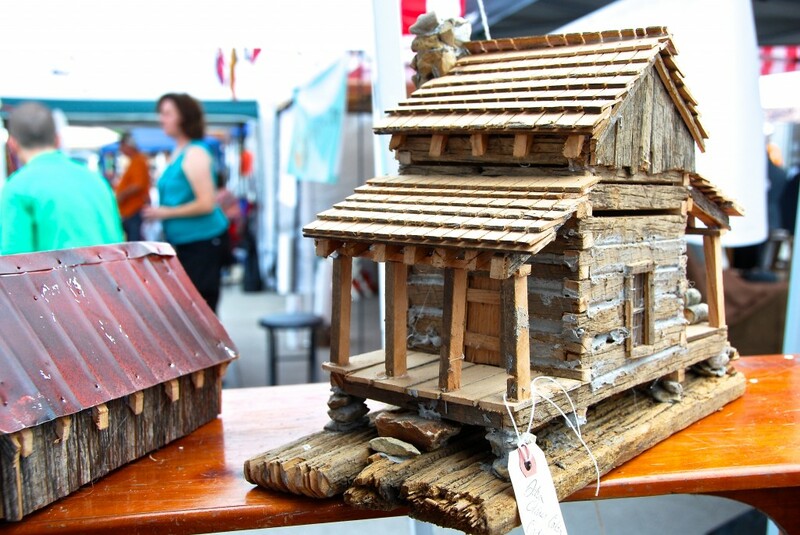 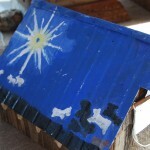 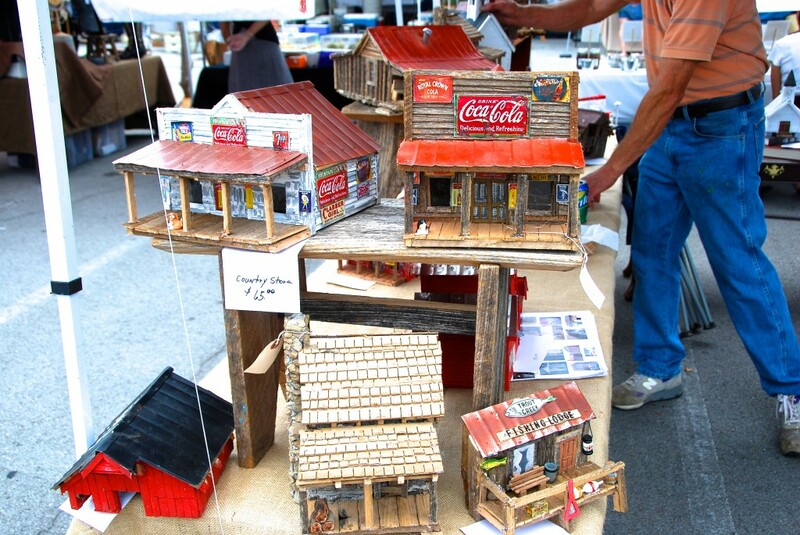 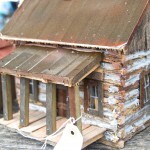 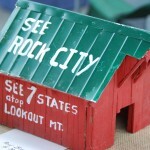 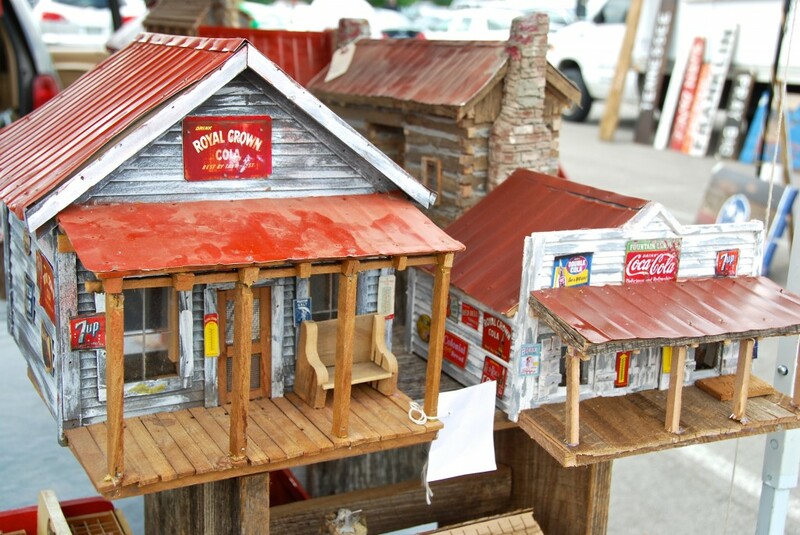 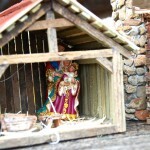 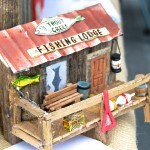 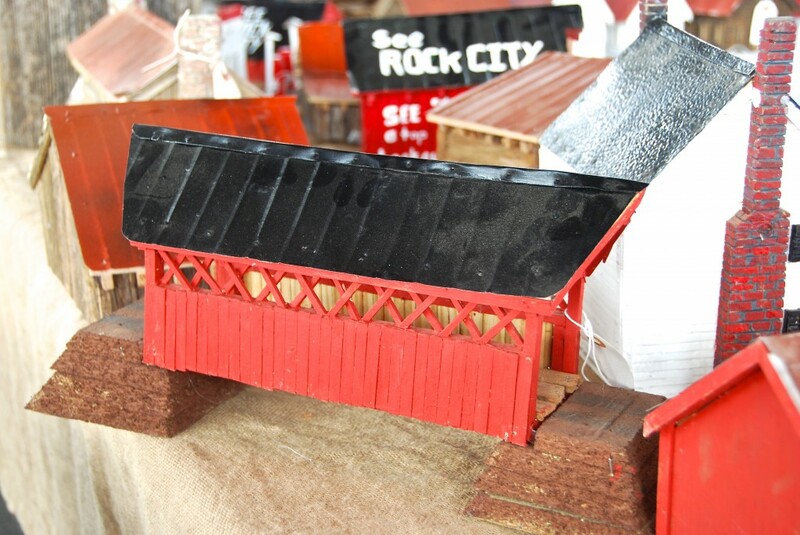 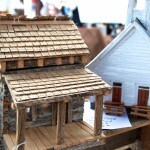 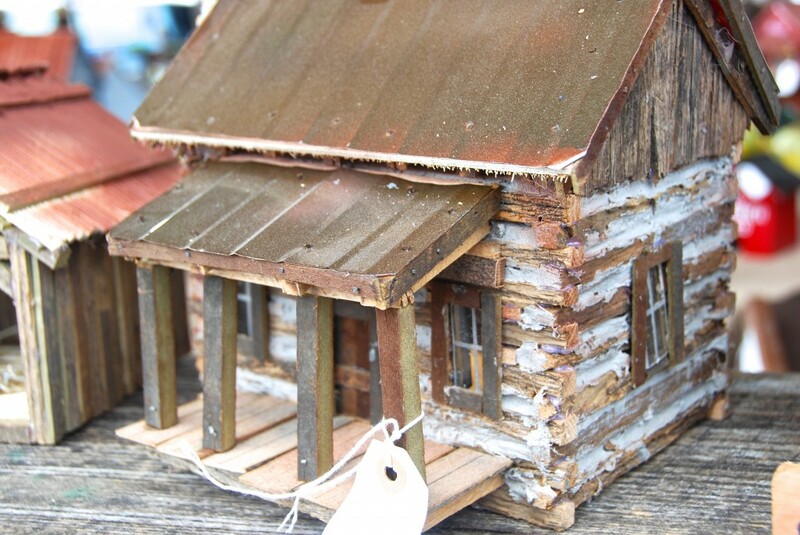 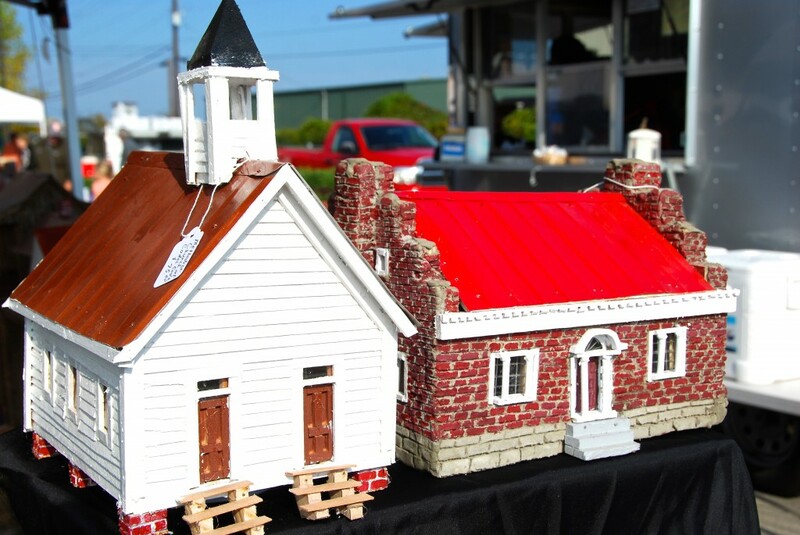 I began thinking of some way to preserve the memories of these old buildings and I began toying with the idea of building small folk art replicas of those special structures of my childhood days. 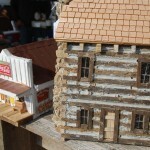 The first was one of the old country stores in the center of our small community. 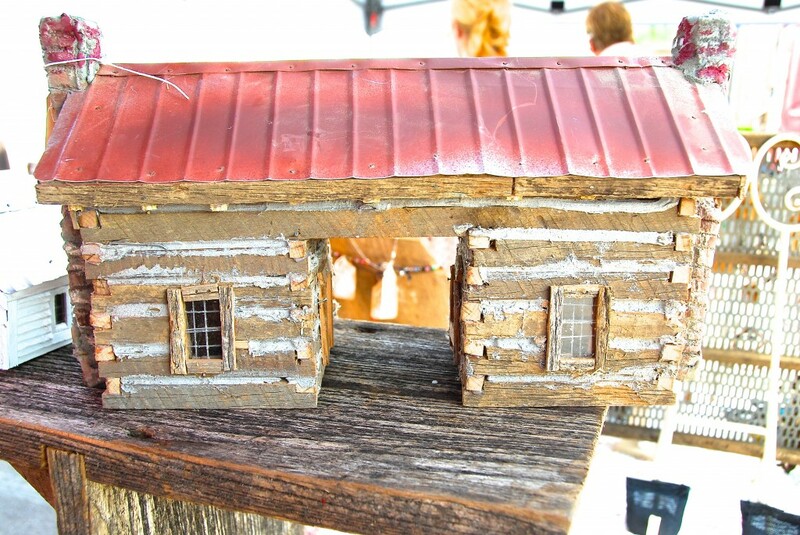 Next was a dog trot cabin that had once stood across the creek from my childhood home. 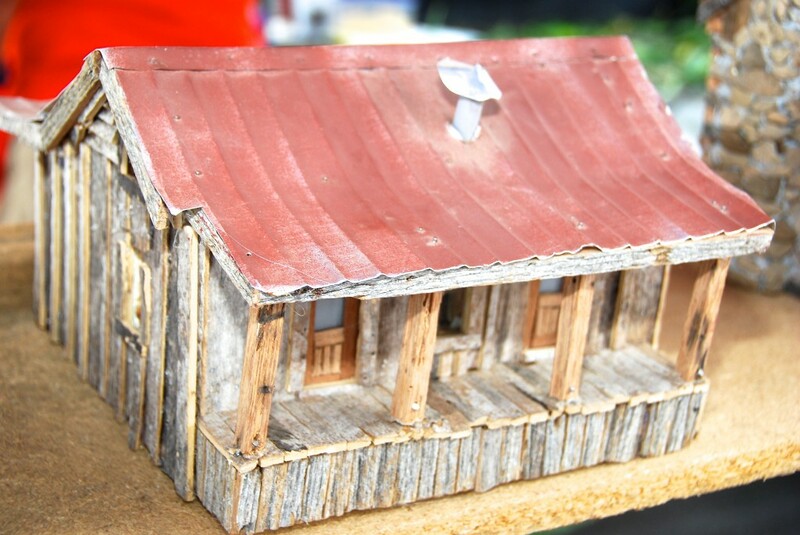 Following next was an old barn that me and my friends had played in. 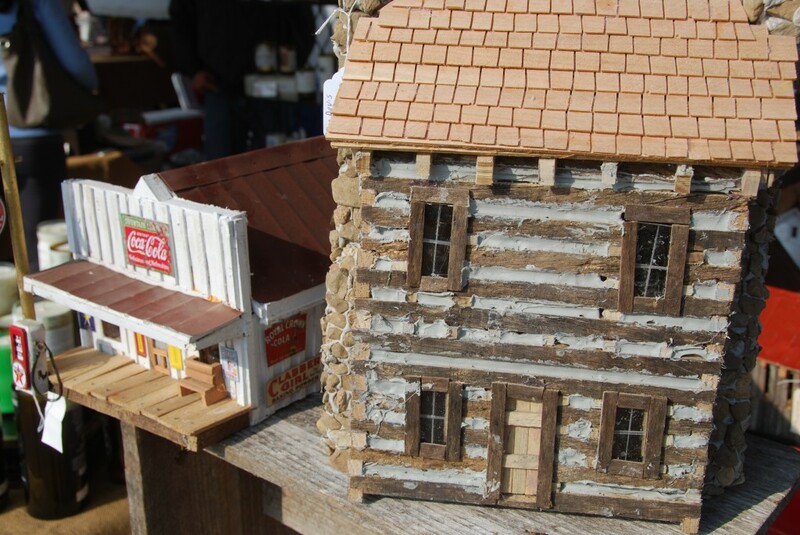 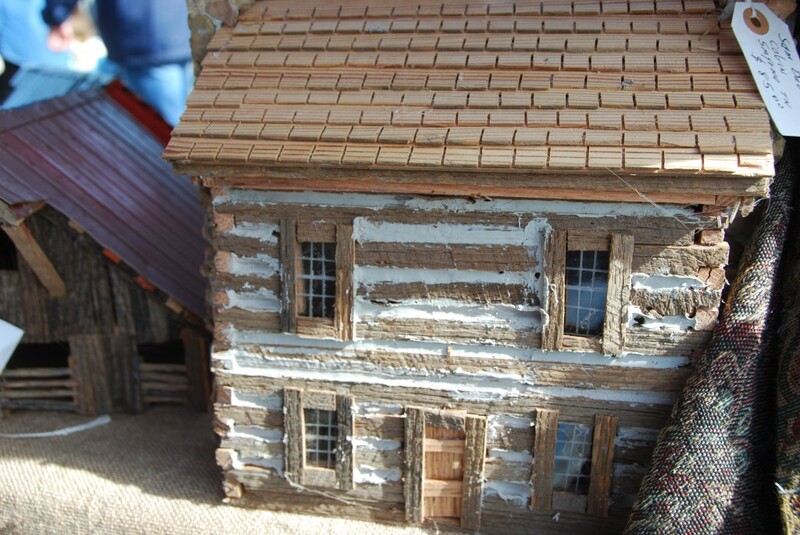 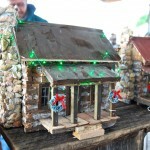 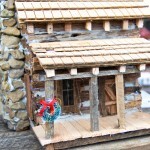 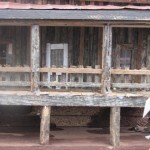 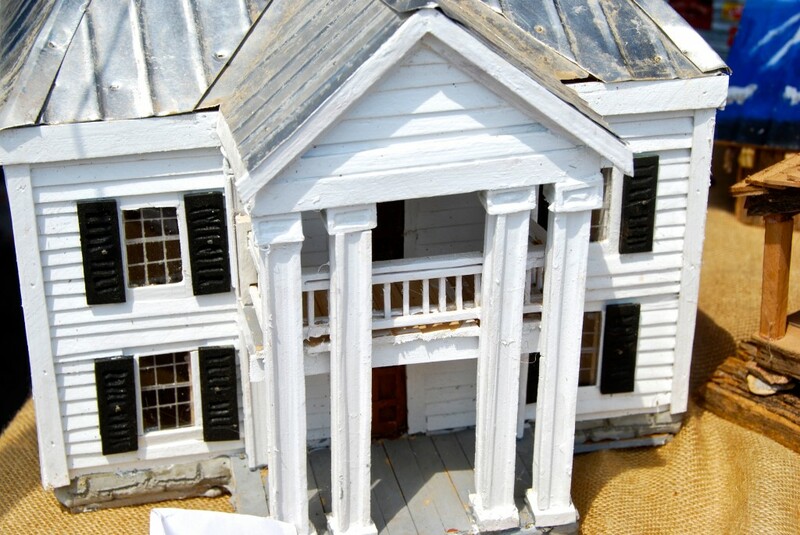 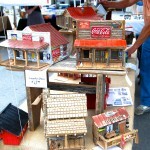 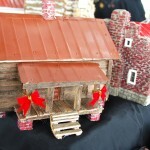 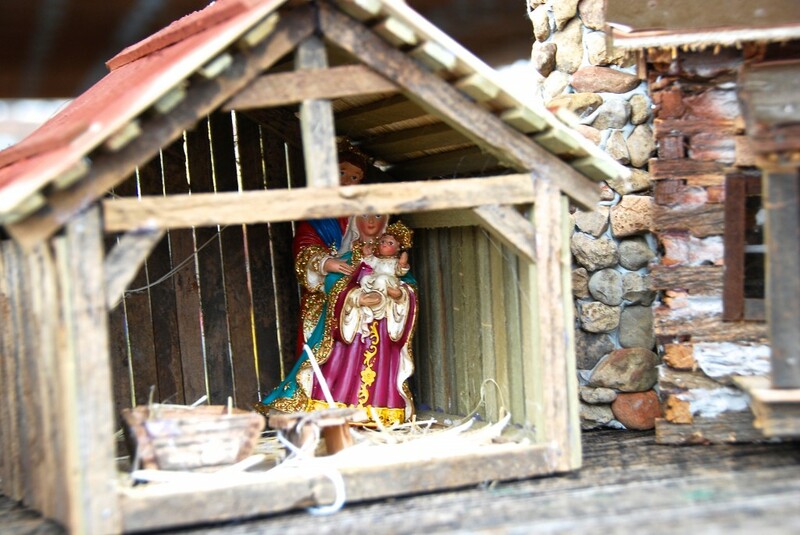 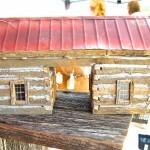 Later began building other old and historical structures and especially buildings in the Great Smokey Mountains. 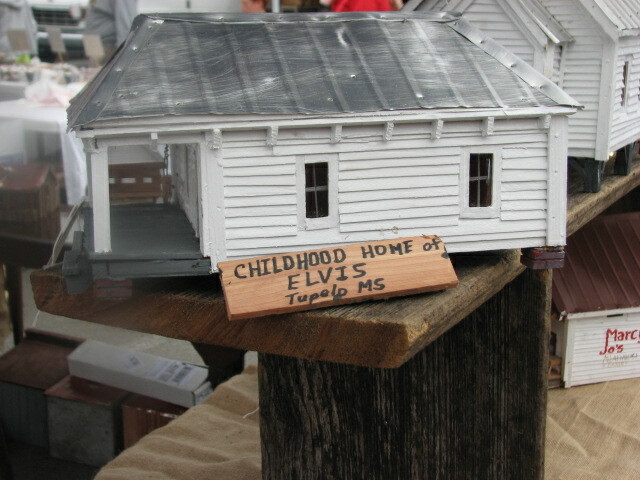 This was my way of preserving the memories of rural America and especially those that existed in the 1950’s, the years of my early childhood. 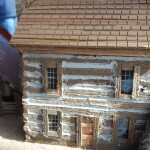 I have since expanded into doing homes, businesses, historic sites, etc. 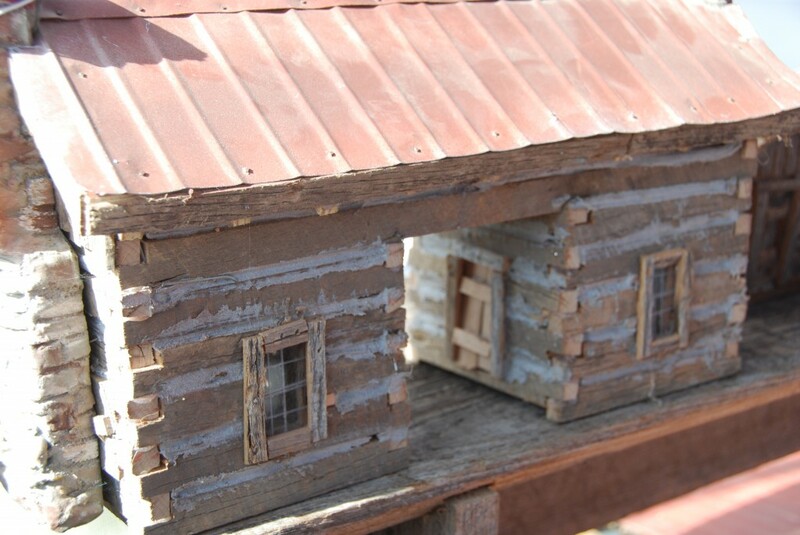 In my reproductions I use wood from fallen barns and fences as well as wood from old furniture, discarded building scrap as well as metal, cement and stone. 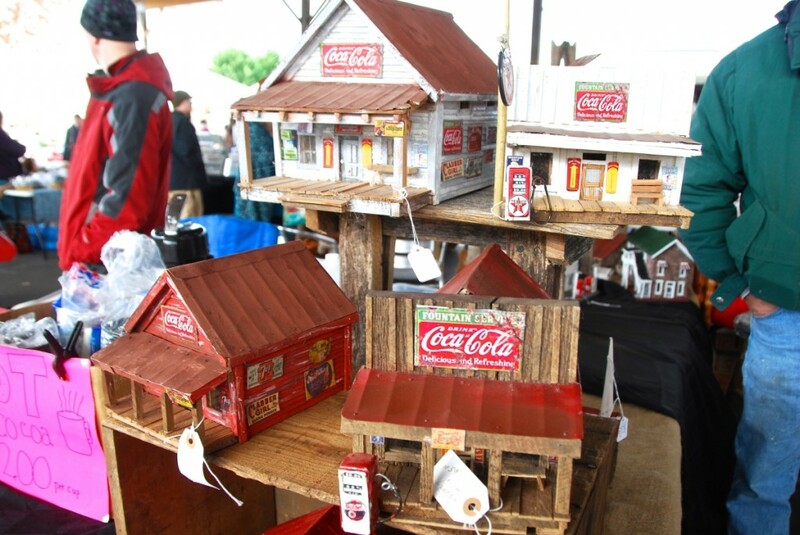 Some of my works are in local art stores, historic gift shops, welcome centers and even in the Tennessee Governors Mansion. 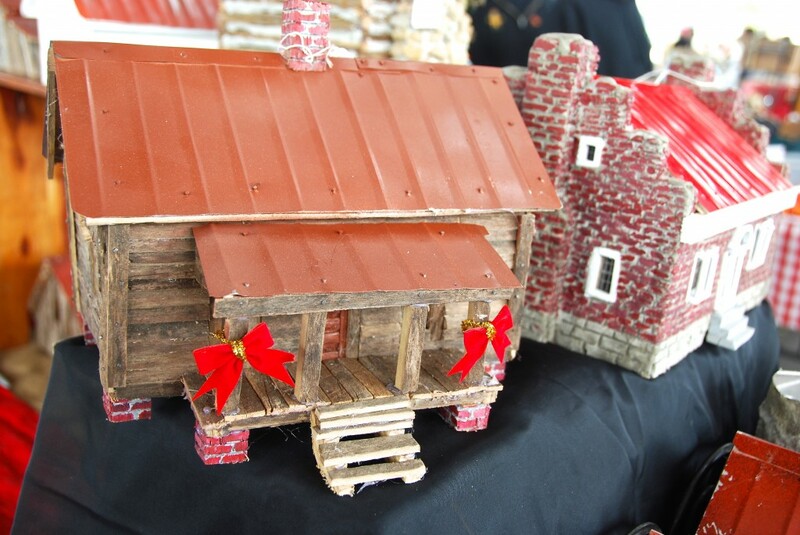 I have had my folk art in the Hermitage Gift Shop, Bellemeade Mansion Gift Shop, James K. Polk Home, Johnny Cash Museum to name a few. 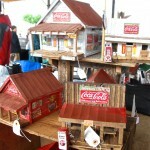 I do commission work upon request. 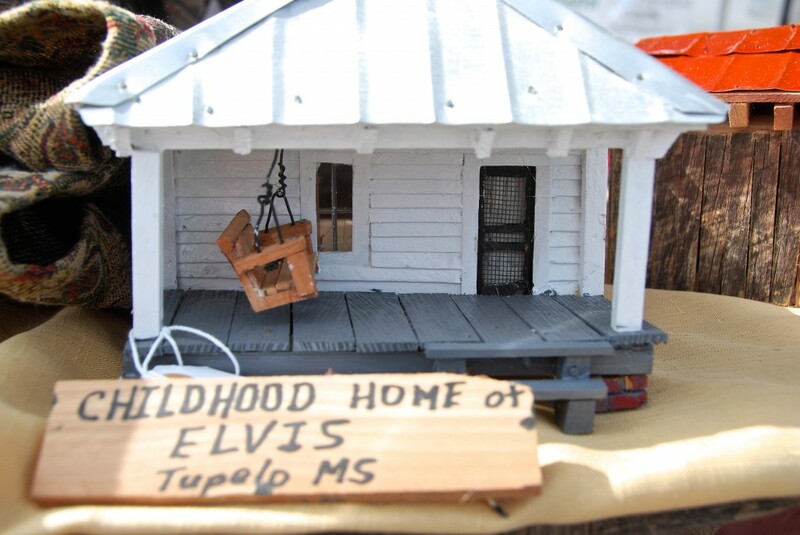 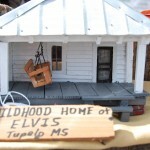 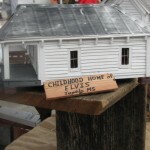 As part of my art shows I do the childhood homes of famous people such as Loretta Lynn, Dolly Parton, Johnny Cash and Elvis. 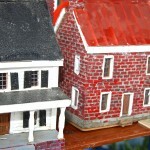 Mr Crews’ model buildings are excellent. 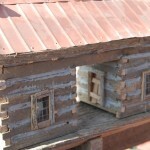 They are not only realistic but were built on good materials, intend to stay very long. 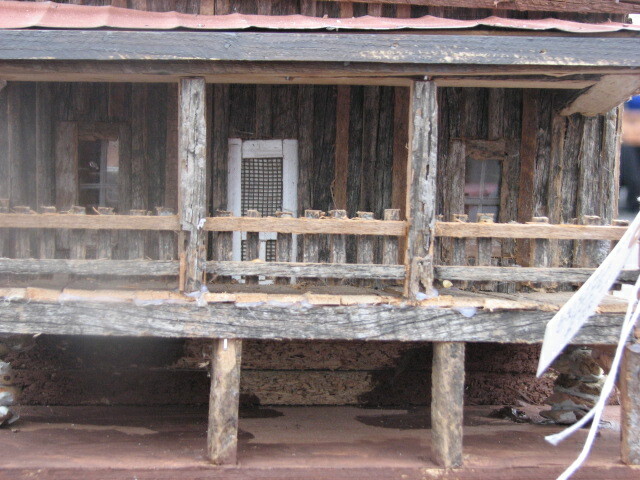 I have a building from him that stayed outdoors for years. 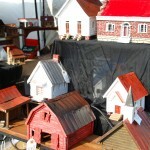 I am looking forward to meeting with him to get some more during those local festivals. 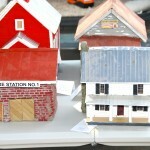 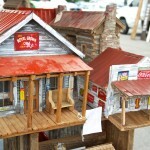 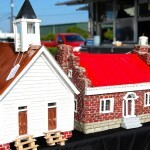 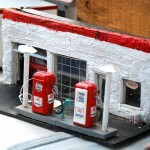 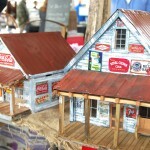 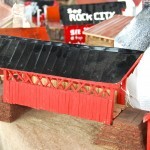 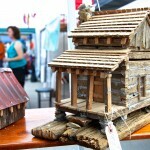 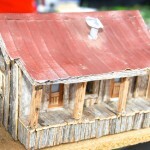 Mr. Crews does beautifully detailed work of old historic homes, barns, business and etc. 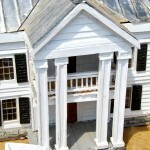 His passion for preservation and history of the buildings that he constructs is inspiring. 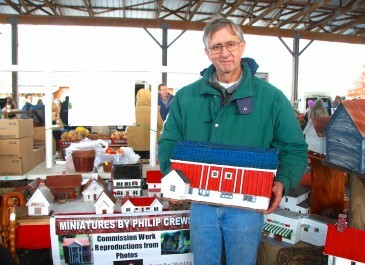 He is the most kind gentleman at the Franklin Farmers Market.